Home Smartphone Review Which iPhone to buy? Refurbished iPhone or New iPhone! 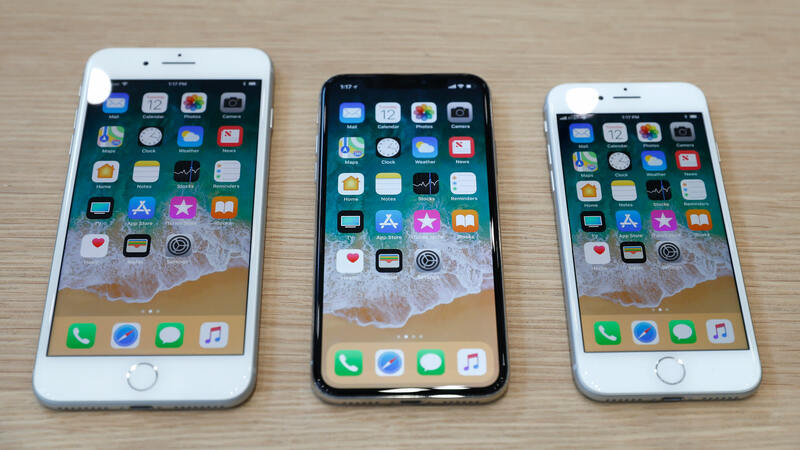 If you’re close to buying an iPhone, maybe you’ve already wondered if it’s better to have a new latest-generation mobile phone with a fairly high price, or a refurbished iPhone that has been restored to its optimal state? Are the reconditioned or refurbished iPhone affordable? It depends on your way of looking at things, if you are a lover of technology and a fan of Apple in particular, who always wants to be updated to the latest model available, and this is probably not the guide for you. If, on the other hand, you’re interested in having a great regenerated product in your hands, and save money, go ahead and read. What does reconditioned or refurbished iPhone mean? These are all those iPhones that are returned to Apple to be replaced, because they have some hardware or software problems. These phones, once the problem has been identified, are restored or completely repaired to bring them back as new, and after being thoroughly tested, they are put back on sale at a lower price than the new one. You can see Apple’s refurbished products in the Refurbished and Clearance section of official site. If you’ve decided to buy a refurbished iPhone, what you care about most is probably saving as much as possible. What can you meet? You could find “unmissable” offers at too low prices to be true, let’s face it: 50/100 dollars for a refurbished iPhone they know a lot about rip-off. There are also other companies outside of Apple that withdraw non-functioning iPhones and resell them as reconditioned after making them new. 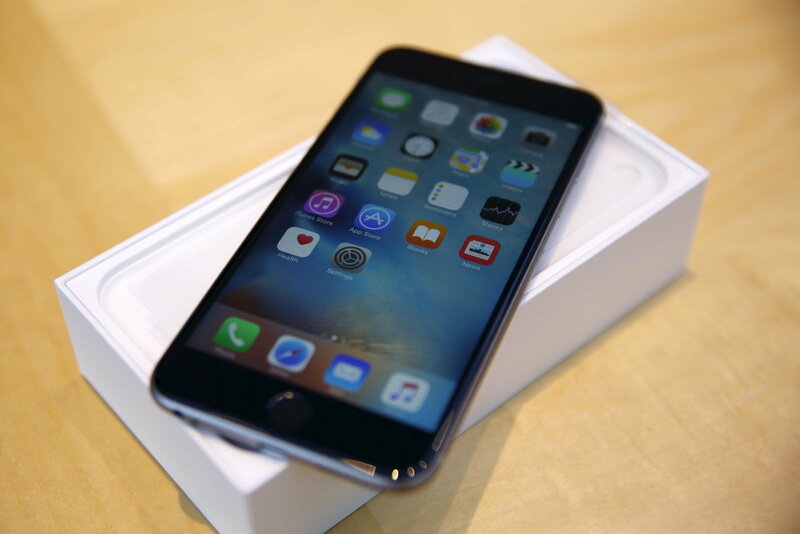 Refurbished iPhones: Where to buy them safely? Some retailers of refurbished products also usually declare the state of wear of the phone with a grade A, B, C. Grade A is usually associated with excellent aesthetic condition and absence of scratches, while C in an aesthetic state with obvious scratches of wear. Remember not all retailers adopt this system. Finally, pay attention to buy Refurbished products on eBay, check, as always, the feedback received and if among the last items sold there are other iPhones or the device we want to buy. Make sure that behind the seller’s profile there is a company and not a private profile, and finally check the level of reliability that has gained through eBay, the famous Top Seller stamp. These must be the basic steps before making a purchase and as said before if the price is too low it is good to be very careful … as they say, the fish starts to smell from the head! Also on Amazon there are companies that can sell these products, the differences with eBay are many, but in particular the fact that you will always and only deal with Amazon regarding payments, shipments and complaints, you will not even notice to buy from another company unless you receive the purchase receipt. Pay close attention to what is proposed to you and to the really “too low” prices , make sure that the product is sold with its original packaging with its accessories, normally it works like this, even if you can find reconditioned iPhone coupons prices also without accessories. You will find many sites online that deal with withdrawing and reselling refurbished iPhones, often of such high quality that they cannot be distinguished from the new.